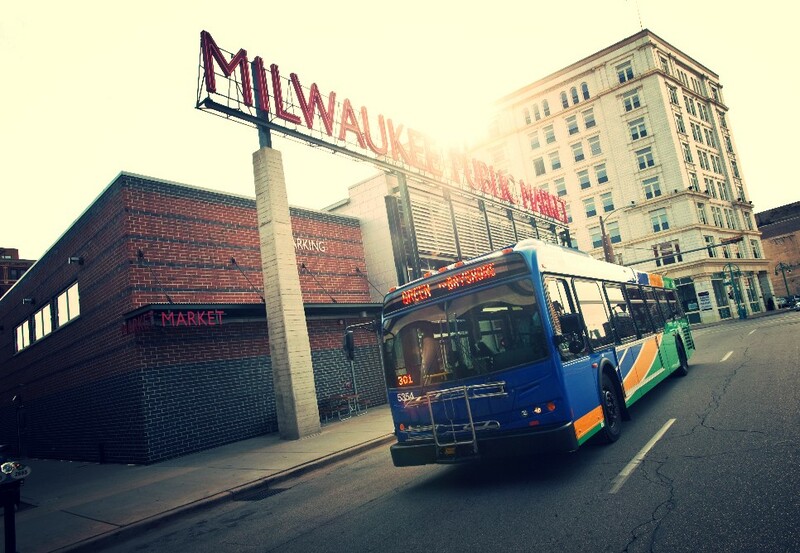 Milwaukee, WI – New bus routes, more high frequency service and better transit. That’s what MCTS is showing off as part of MCTS NEXT— a reimagining of bus service for the future. The public is invited to three upcoming open house events to see the new plans and find out more about the changes. As part of the MCTS NEXT process, MCTS planning staff spent months doing a top to bottom, comprehensive review of the entire transit system. Planners examined and evaluated every route and bus stop across the MCTS service area to look for improvements and opportunities for better service. This review, plus community input gathered over the summer, helped planners create two new proposed routing options. Now that the proposed routes are ready to view, the public is being asked for their comments. People can come to the open house events or visit RideMCTS.com/NEXT to see the maps and give feedback. 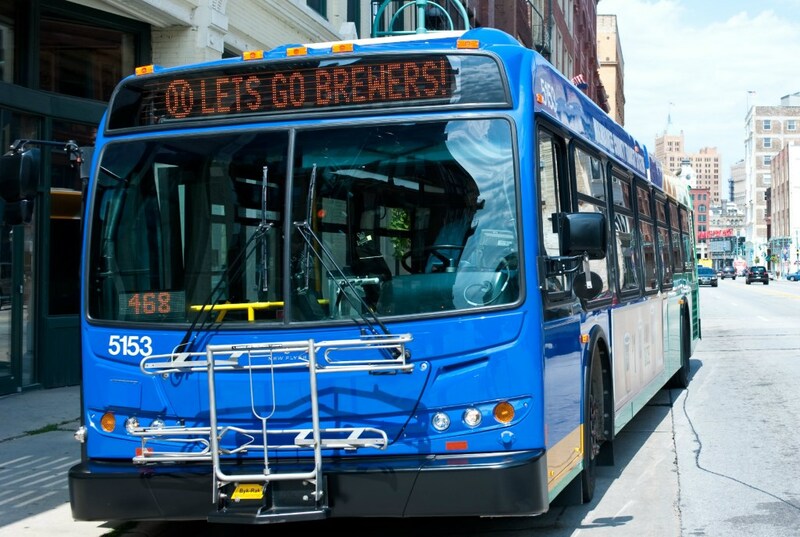 Based on this input from the public, MCTS Planners will create a final proposed new route map in the first part of 2019 and present it to the public and Milwaukee County Board for final approval. If the plan is approved, the changes would go into place in 2020. Transit systems across the country that have gone through similar reviews have seen ridership increase and customers satisfaction improve.